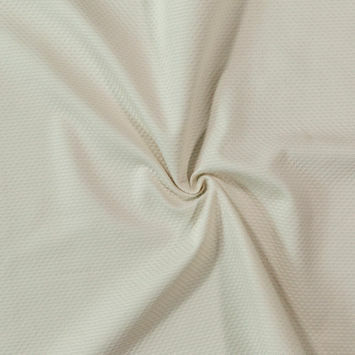 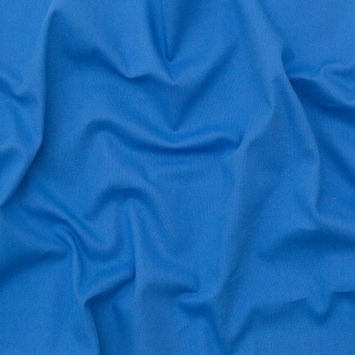 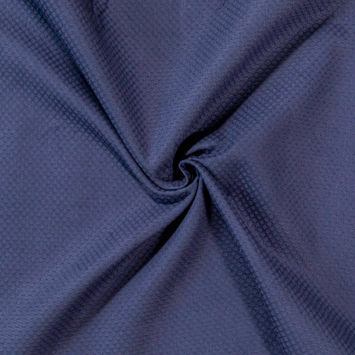 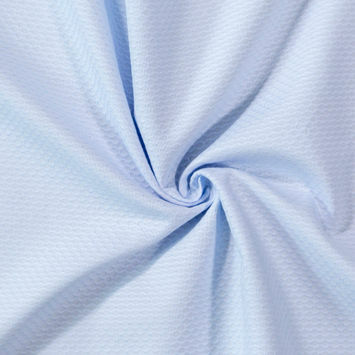 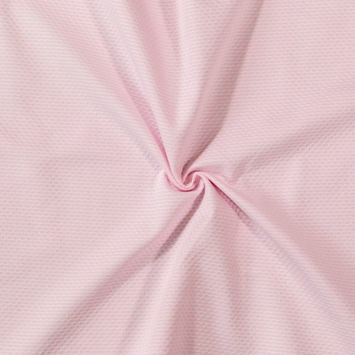 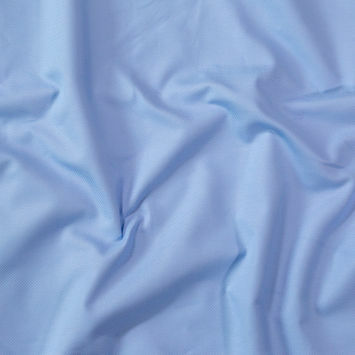 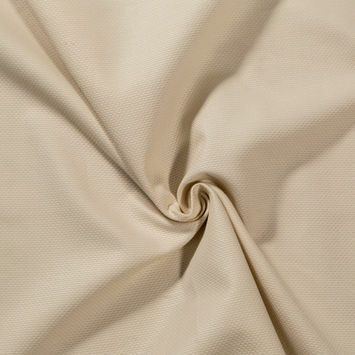 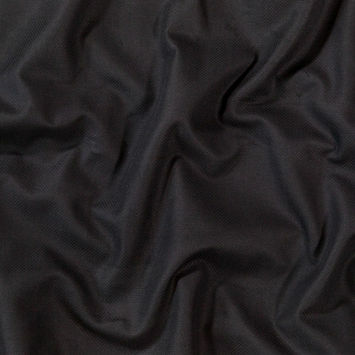 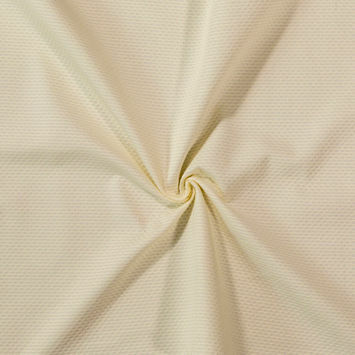 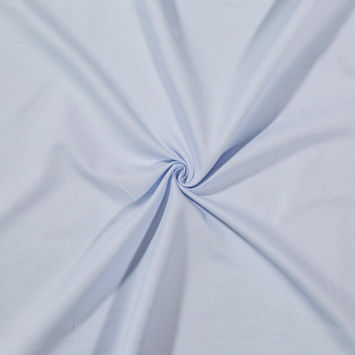 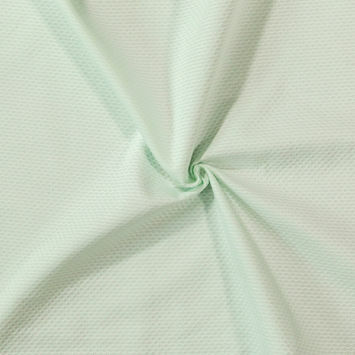 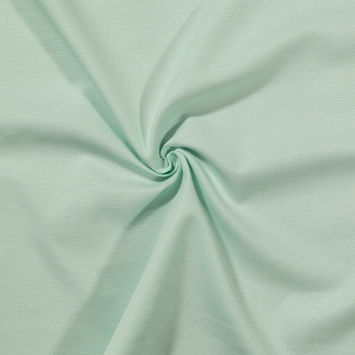 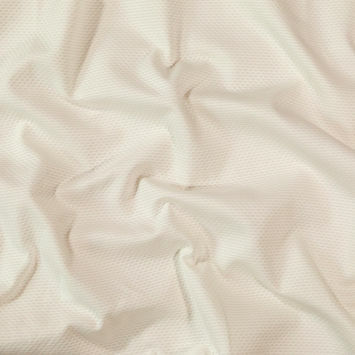 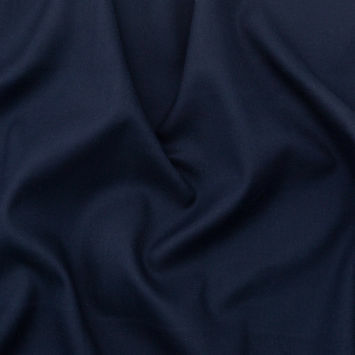 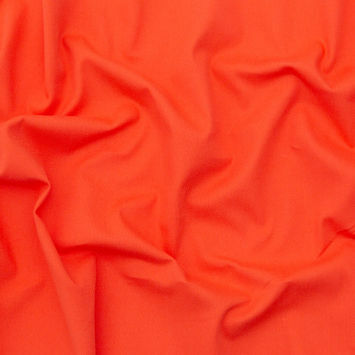 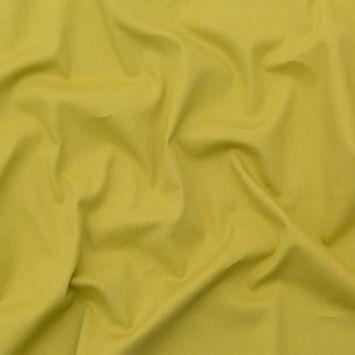 Cotton Pique Fabric is typically derived from cotton fibers featuring raised parallel cords or ribbing. 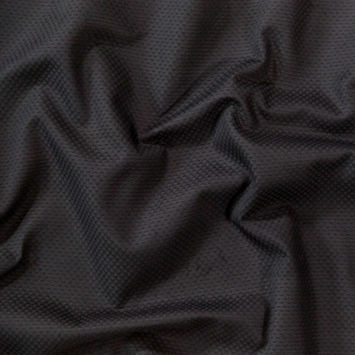 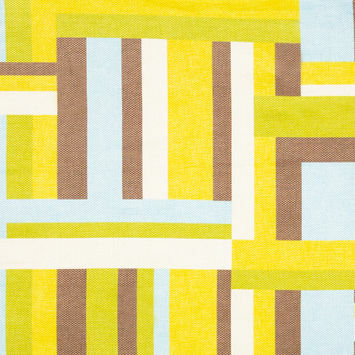 This type of fabric provides an embossed appearance resembling different patterns including, but not limited to, ribbed, waffle, honeycomb, birds-eye and bullseye patterns. 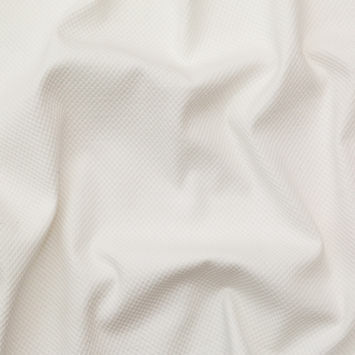 Because of the ribbing and stiffer yarns, pique fabric is typically a medium weight. 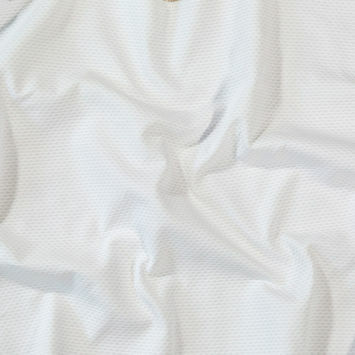 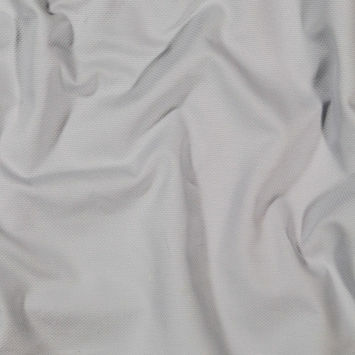 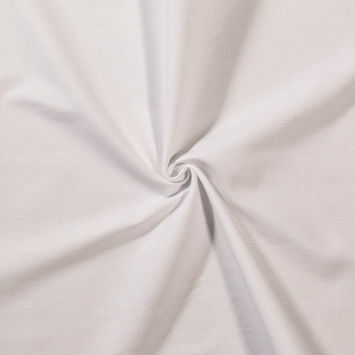 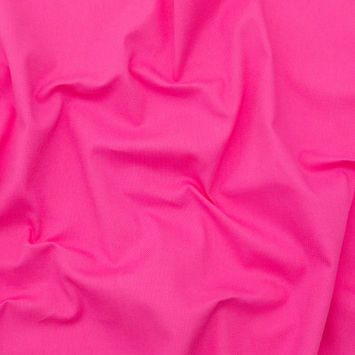 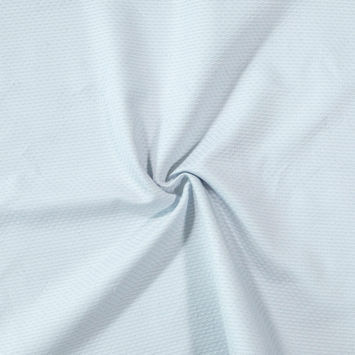 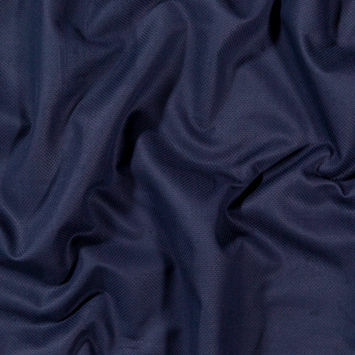 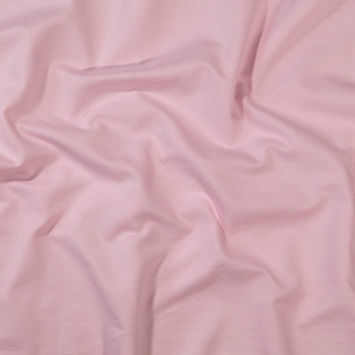 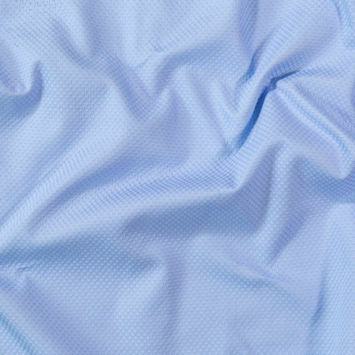 With a bit more body than your typical cotton woven, piques are often used for polo shirts, blouses, pants or household items such as quilts or bedding.